PROTOTYPES MADE FROM REAL THERMOPLASTICS. MANUFACTURE ON DEMAND. SMALL SERIES. 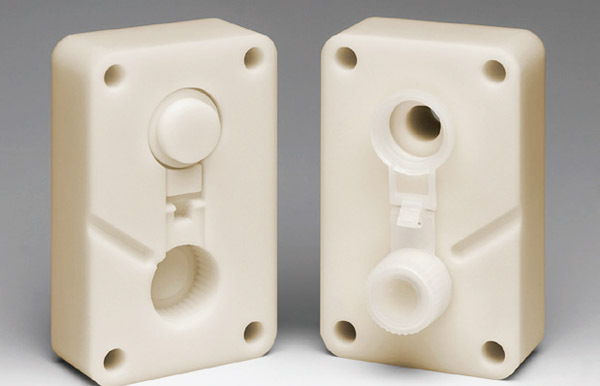 Injection moulding is the most common method of manufacturing plastic parts. The method is optimised for high-volume production, where the initial investment into machines and tooling is divided among a large number of manufactured parts. In low-volume or even prototype manufacturing the cost of tooling is the main component of the final price of the product. DEPROMA concentrates on low-volume and prototype manufacturing. In combination with 3D printing, we can offer optimal solutions for all your needs. 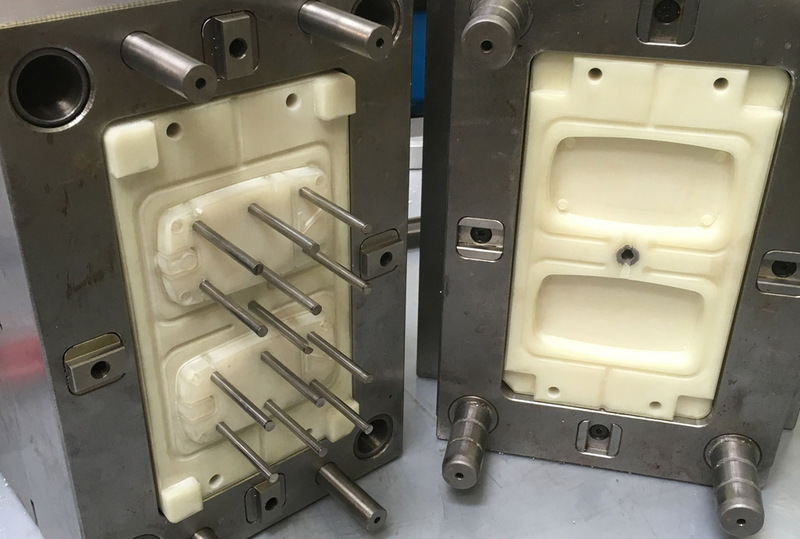 In injection moulding, the fabrication and use of 3D printed tool inserts helps considerably reduce the cost of tooling and the time of manufacturing. Prototypes are manufactured in materials that will be used in serial production. Use of 3D printed tools considerably reduces the time of manufacturing. 3D-printed tool inserts installed in our standard housings decrease the cost of tools. 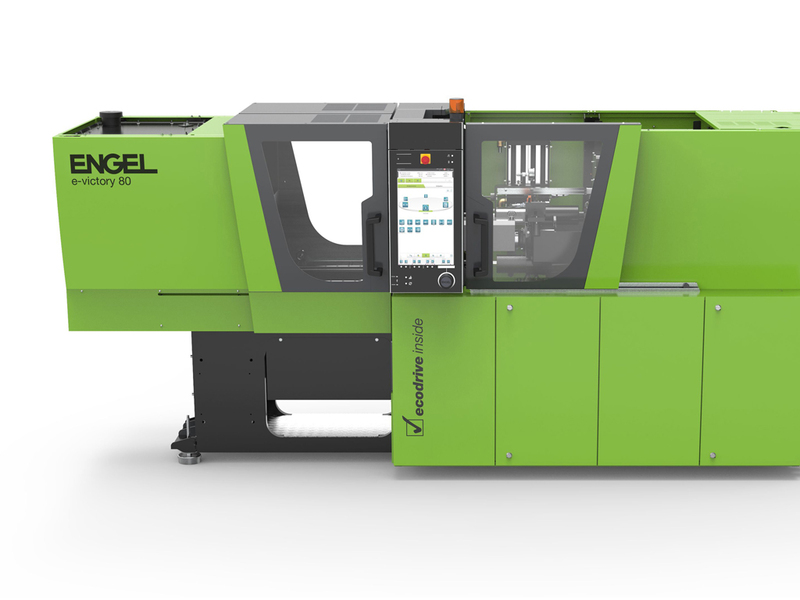 We use the top-notch injection moulding machine Engel e-victory with optional IQ-weight control. Its electrical injection unit ensures complete control of the process and precise settings, thereby guaranteeing high-quality injection and long service life of 3D printed inserts. Our production process is adjusted to low-volume and prototype manufacturing, which means we ensure short response times and high efficiency. 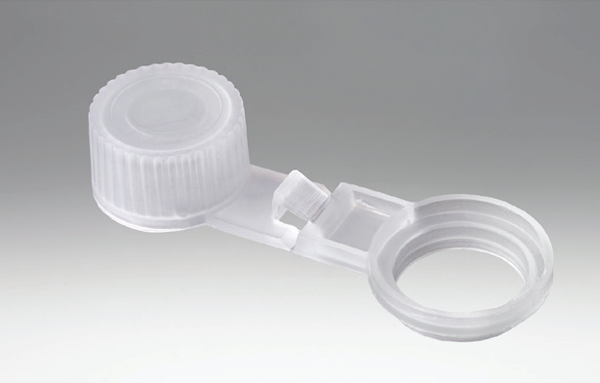 Injection moulding is a method for manufacturing products from different thermoplastics materials. 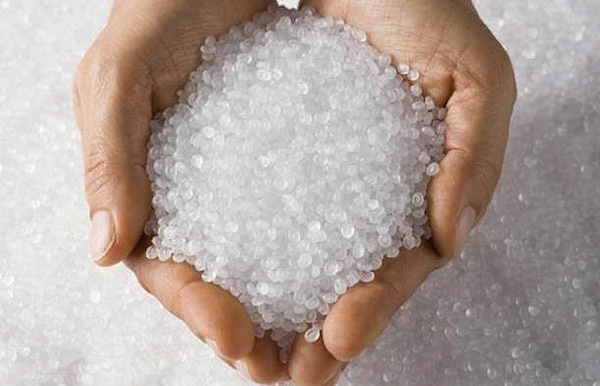 Injection moulding uses rotation of screw to force the material, normally in the plastic granules, through the injection barrel where it is melted by heaters. The screw then pushes the molten plastic material from the barrel into the mold cavity, where it hardens to the configuration of the cavity. When the cavity is filled with molten material, the part is left to cool down and is finally extracted from the tool.